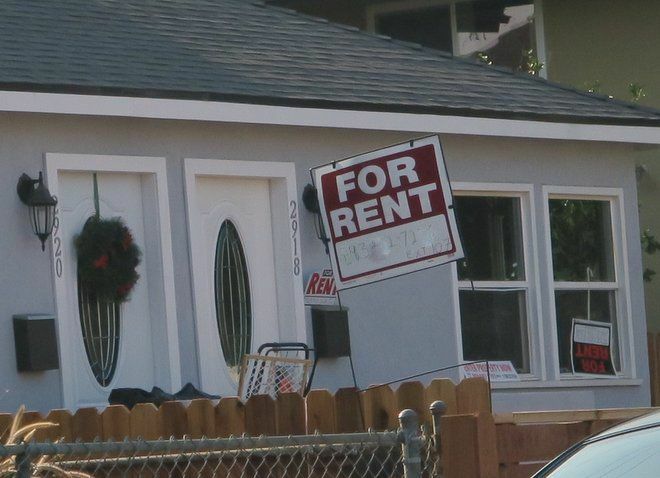 It’s official: A cap on rent hikes in East Los Angeles and other unincorporated portions of L.A. County will take hold starting next month. Last week the Los Angeles County Board of Supervisor finalized rules temporarily capping rent hikes to 3% annually on about 50,000 older apartments in East Los Angeles and other unincorporated areas. It’s one of the first major steps as officials prepares to impose permanent rent controls and regulations across the county. It came a week after California voters shot down Proposition 10, which would have given local governments power to expand rent control. But, the temporary ordinance doesn’t apply to all rental housing and will expire six months after it takes effect Dec. 20. Meanwhile, the board will seek a more permanent rent stabilization ordinance. If you rent or own an apartment, duplex or triplex built before 1995 in unincorporated Los Angeles County chances are that your dwelling qualifies for rent control. But it doesn’t apply to newer homes or single-family houses. That’s because the state’s Costa-Hawkins Act, which Proposition 10 sought to overturn, limits rent control to older dwellings. Supervisor Shelia Kuehl estimates about 200,000 renters countywide will be impacted by this new rule. The rule takes hold Dec. 20, but it applies retroactively, setting Sept. 11, 2018 as the baseline for rent caps. If a landlord increases rent more than 3% after that date, the law provides that the tenant can be reimbursed. The new rules make it tougher for landlords to evict a tenant. Owners must now show “just cause,” such as a renter is not paying their rent or violating the terms of the lease. But if you are in the middle of an eviction, it’s best to seek help. The county’s Department of Consumer and Business Affairs Housing Rights Center has information available. Here’s a link to groups and firms that provide free or low-cost eviction defense services. Alas, rent control can’t be transferred. Once a renter leaves an apartment, the landlord can raise the price by any amount. The board voted 4 to 1 in favor of the rule. Supporting supervisors see it as key to lessening homelessness and easing the economic burden on elderly renters. The supervisors will have the option of extending the temporary rent control rules as needed. A permanent “rent stabilization” ordinance, as it is known, is expected to be drafted next year.